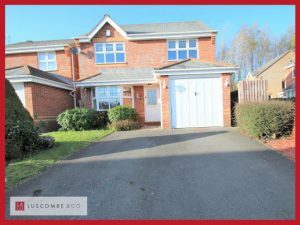 ** Luscombe & Co are pleased to present this ** Four bedroom detached property situated on Priory Way in Langstone. 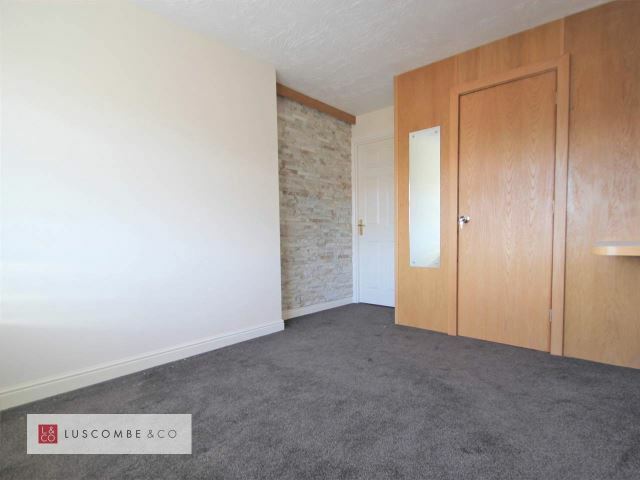 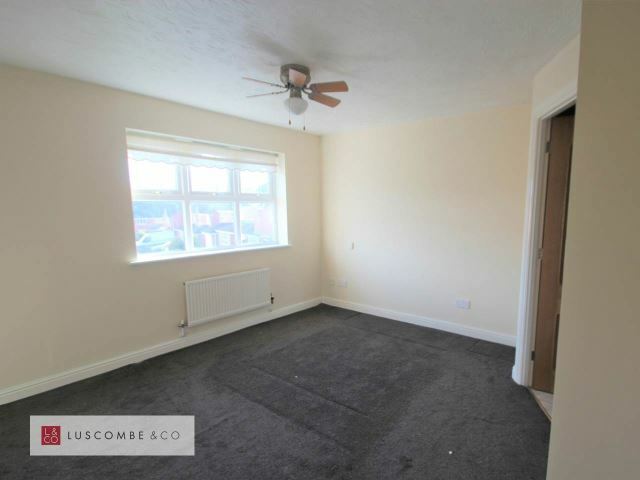 The property is set in a hot spot for commuters, with quick and easy road access leading on to the M4 for Cardiff and Bristol as well into Newport city centre. 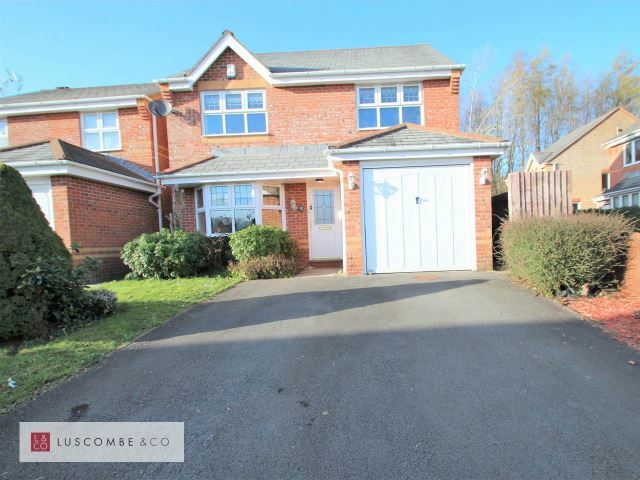 On approach, the property opens out onto a large driveway, suitable for multiple vehicles. 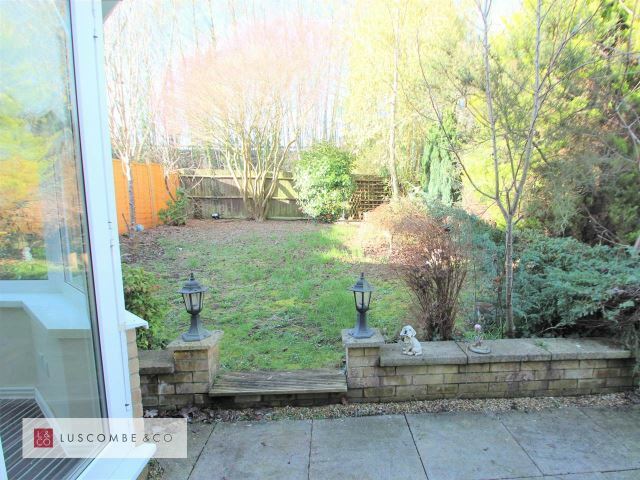 From here you have access round to the rear garden and in through the front entrance. 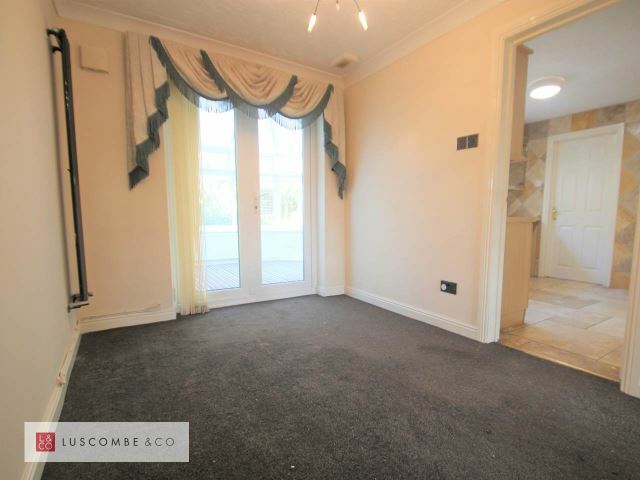 Once inside you have a spacious hallway which provides access to all of your ground floor rooms as well as up to the first floor via the staircase. 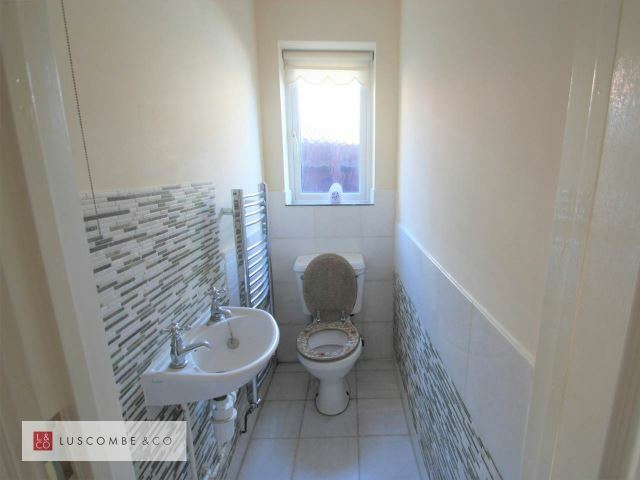 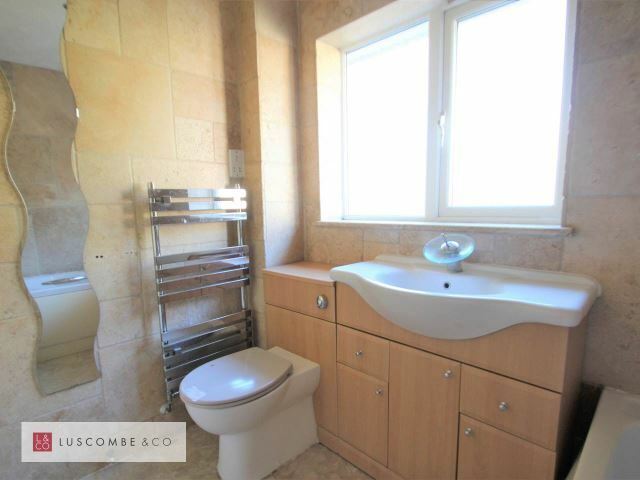 You also have access into the partially converted internal garage and the convenience of a cloakroom featuring a W.C and a hand basin. 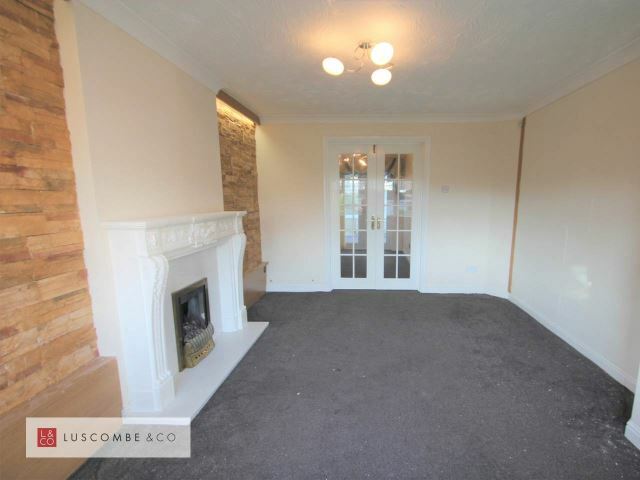 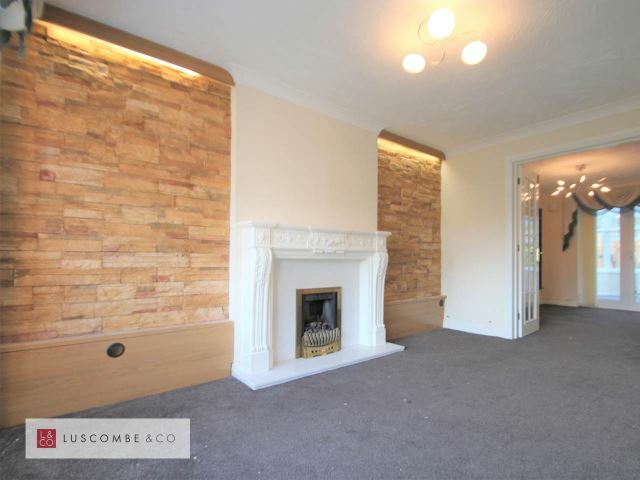 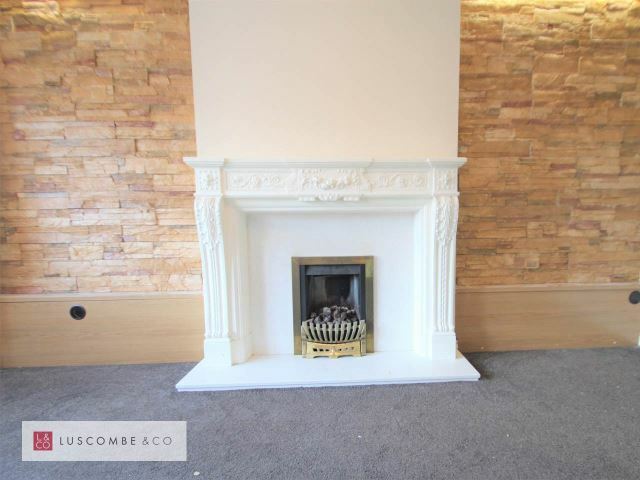 To the left you have the living room, a good sized space featuring a fireplace and a large bay window for natural light, the room opens out via double doors into the dining room, giving you the option of a more open plan feel. 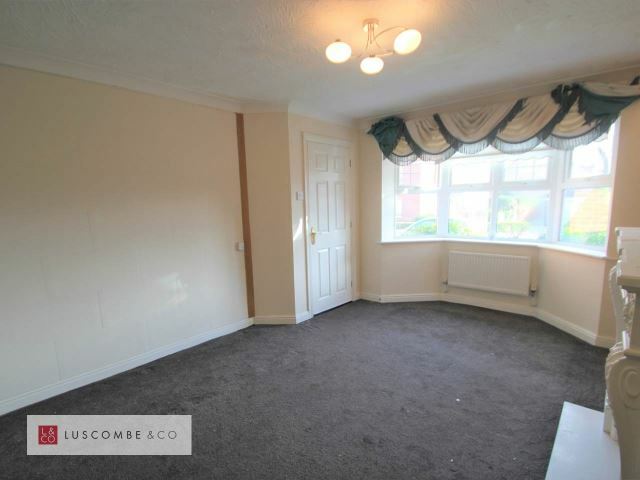 The dining room itself is another generously sized room, easily being able to house a family sized dining table and chairs. 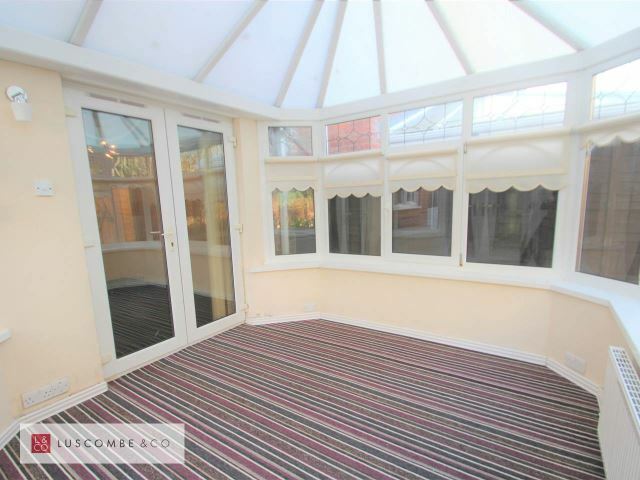 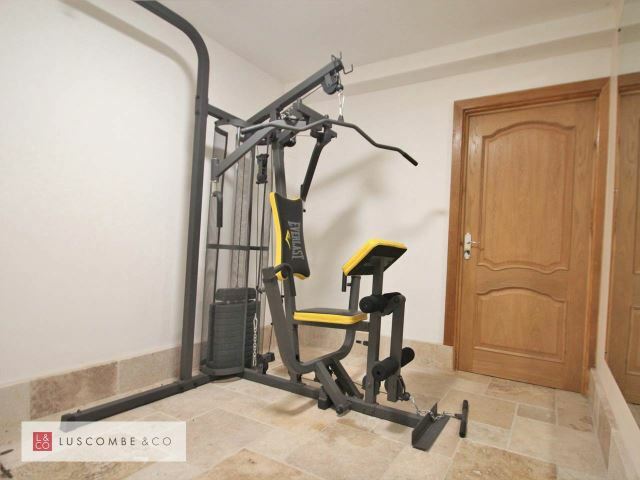 From here you have the conservatory, located at the rear of the property, and the kitchen where you have plenty of wall and floor unit storage and space to accommodate your large appliances or perhaps a breakfast table and chairs if required. 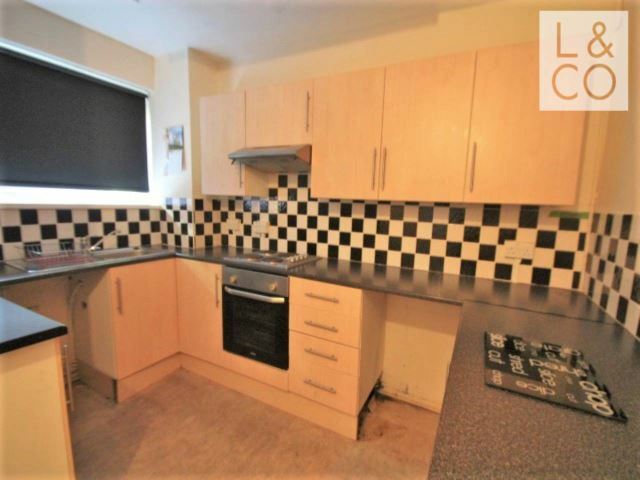 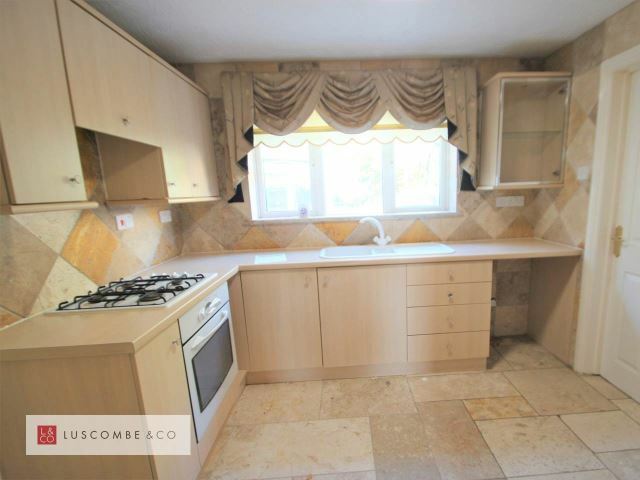 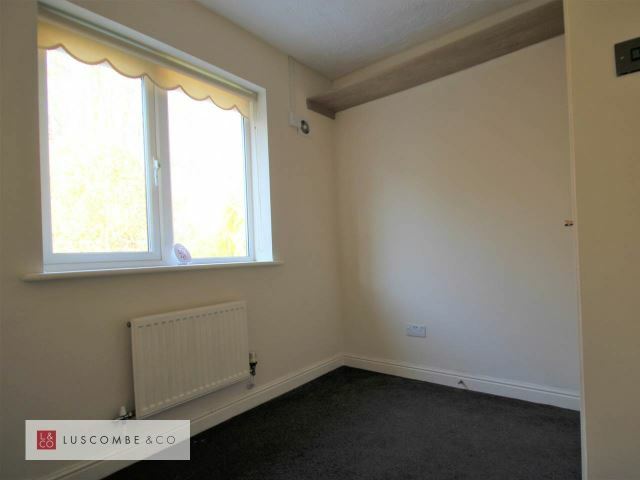 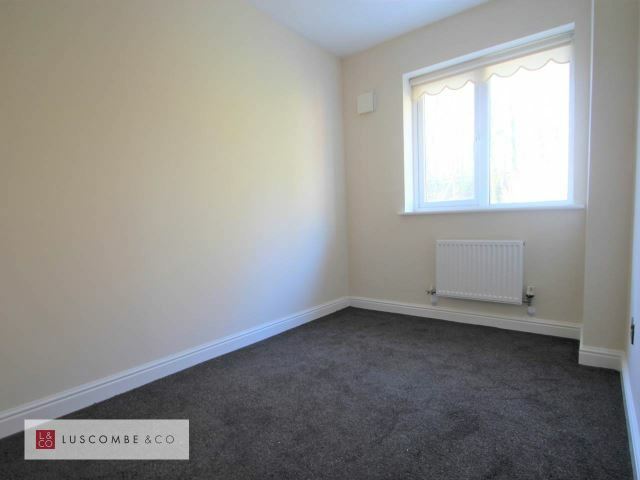 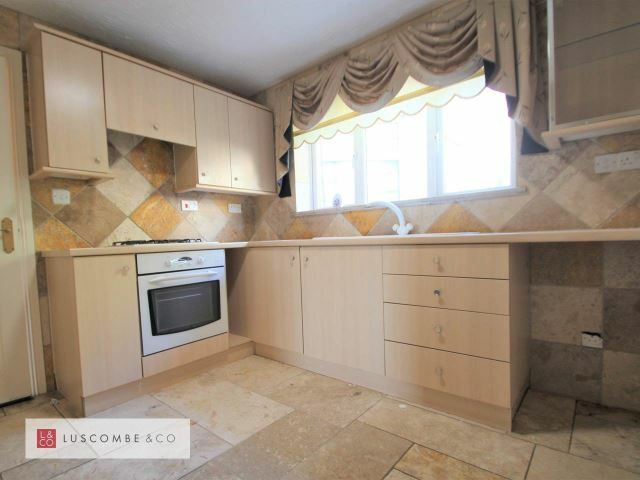 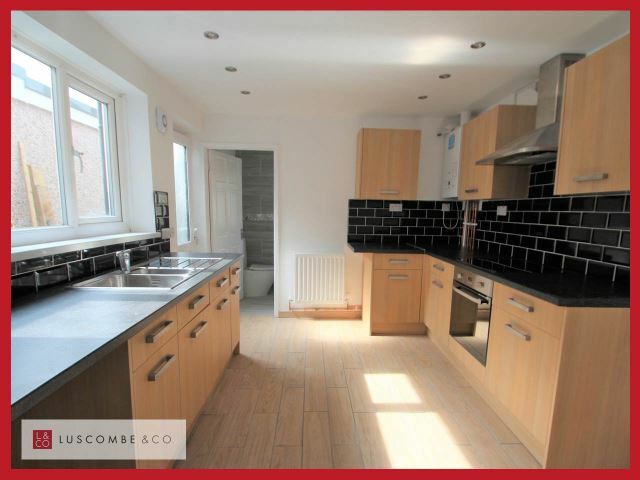 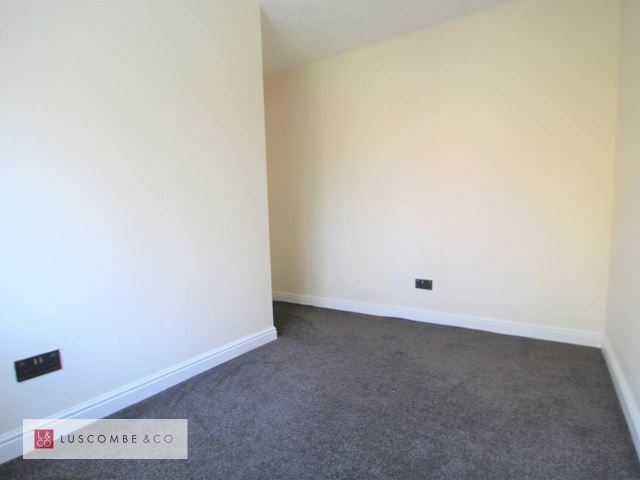 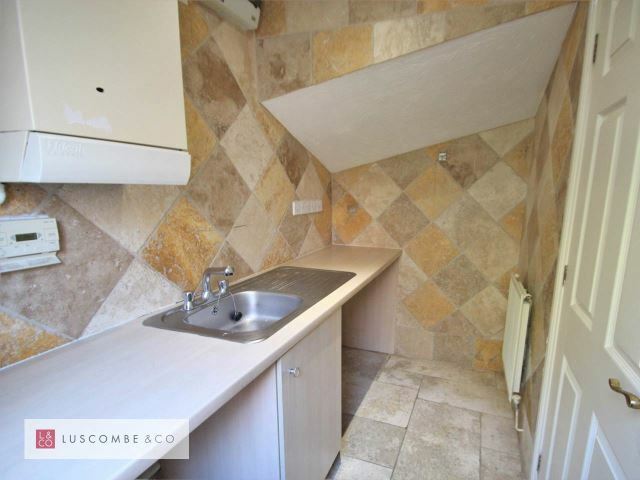 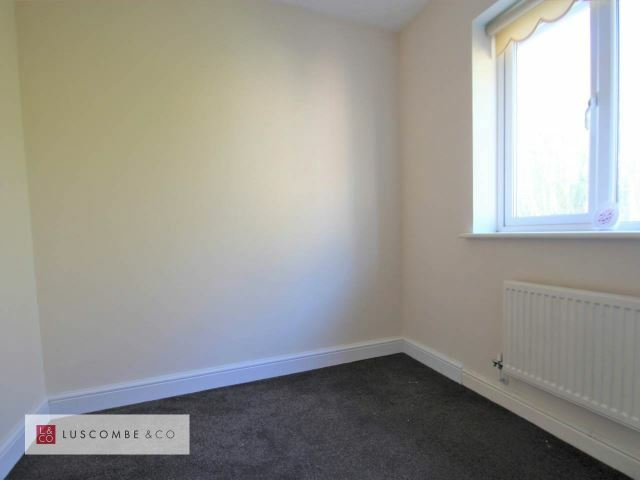 You also have the addition of a utility room offering further unit and appliance space. 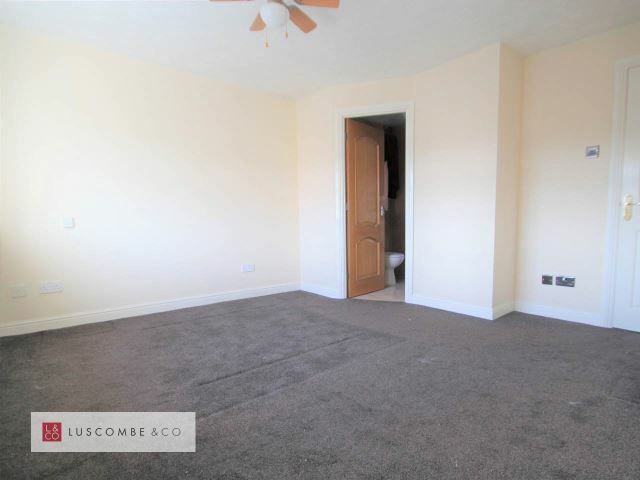 Upstairs you have three double bedrooms and a single. 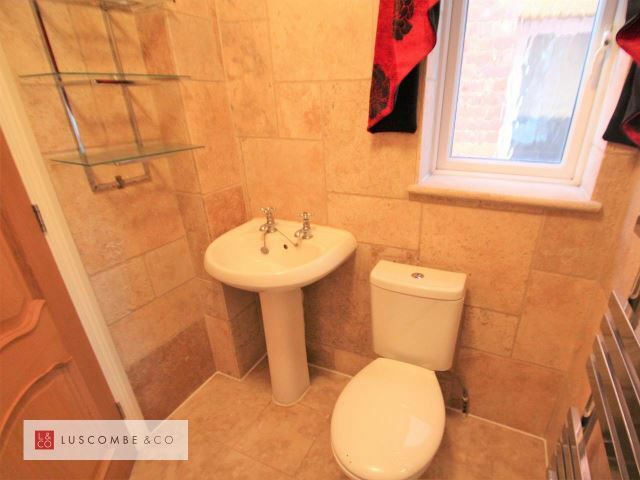 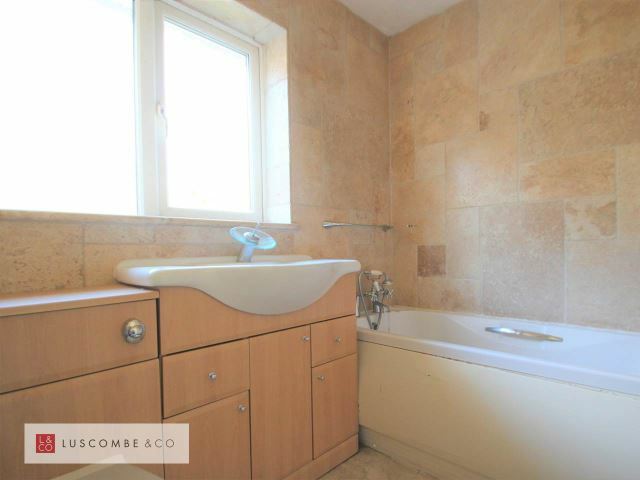 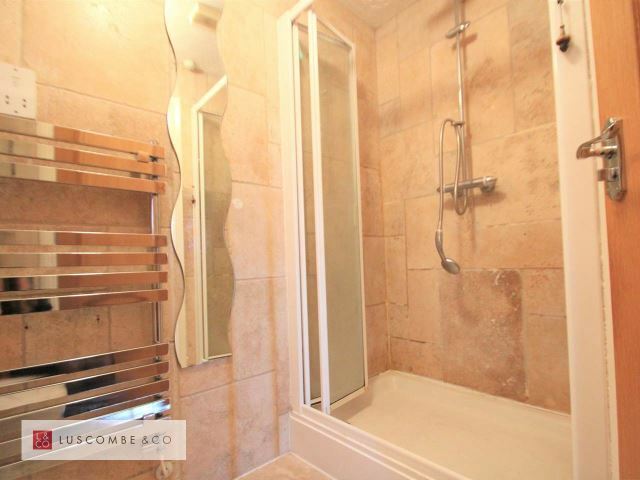 You also have the master en-suite shower room and the family bathroom, featuring a W.C, hand basin and a bath. 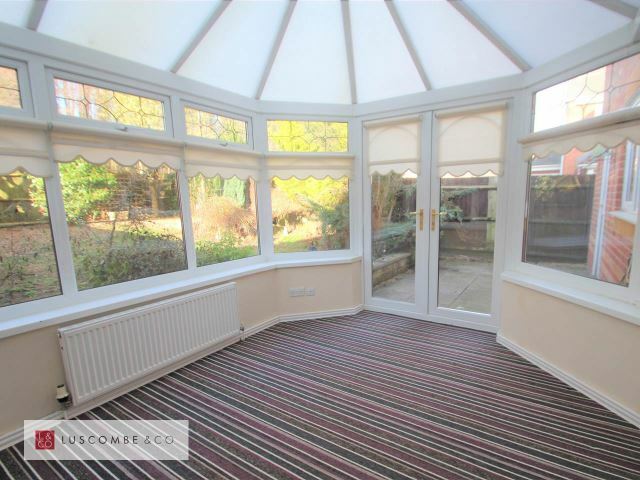 Outside you have a fully enclosed garden for your privacy and security, accessible via the utility room or conservatory. 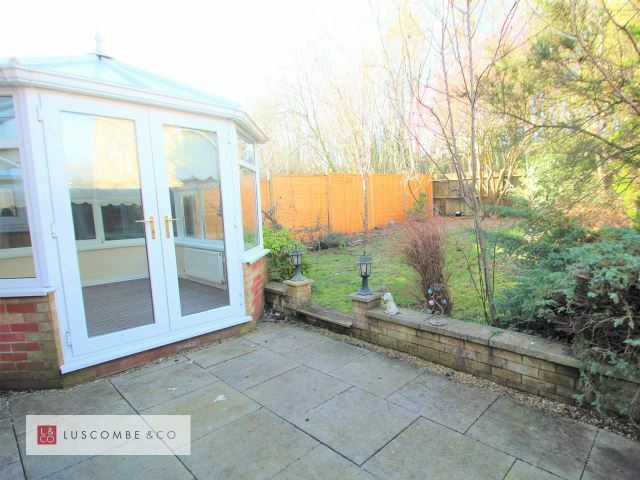 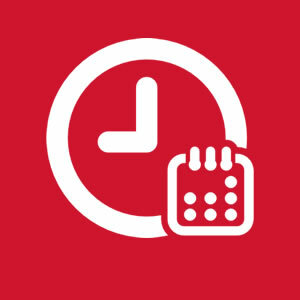 The garden offers a patio area for your garden furniture and a a large lawn space for the whole family to enjoy.